Our new package helps prepare students for next grade-level math with MATHia. We know how hard it can be to keep students engaged in their math learning as the school year winds down. So, how can we make math matter in May? We have a special offer to help. 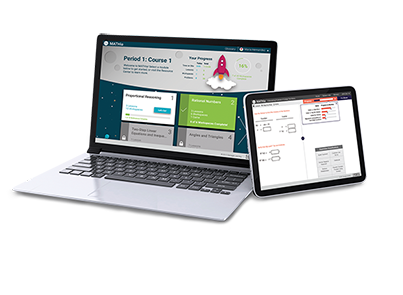 For a limited time, teachers and students can use MATHia, the world's most powerful math learning software, for a special discounted price. MATHia mirrors a 1-to-1 human coach better than any other platform and has been proven to increase student learning. But that's not all that's included in the Make MATH(ia) Matter in May package.